"We are creating the future with every thought and act…There is nothing and no one who can stop us, if enough people demand an end to this manipulation and are prepared to work unceasingly to that goal." 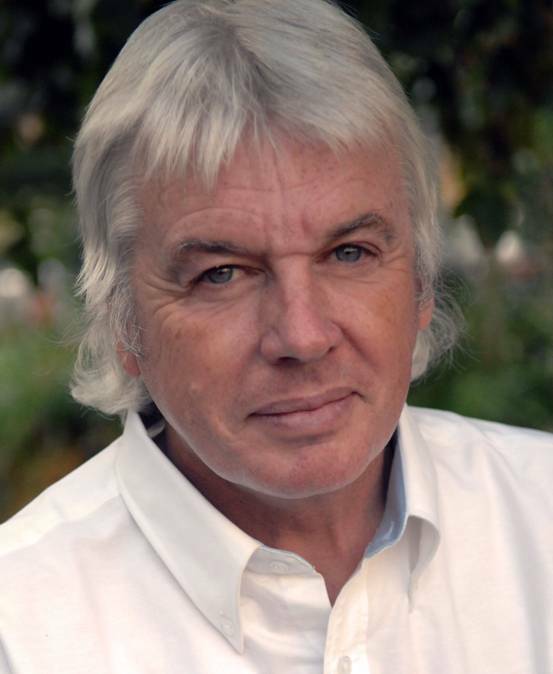 David Icke is a British author, public speaker, and conspiracy analyst. His work explores the history of the Illuminati ‘control of the masses’ through various means including mind-control, manipulation of war, and monopoly of the banking system. 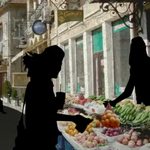 Icke reveals that a common formula – “problem-reaction-solution” – is used by the elite to manipulate the masses and pursue alternative agendas. He is the author of many books including, The Biggest Secret, Children of the Matrix and Infinite Love is the Only Truth.